For the modern home, choosing the right fireplace takes into account not just the function, but also the appearance of the unit. 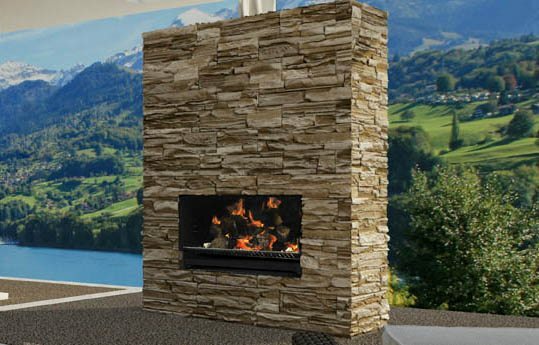 Outdoor gas fireplaces provide not just heating, but also imbue an atmosphere of warmth to your home and enhance its aesthetic properties. Outdoor gas heaters provide a controlled and steady heat, which means that you do not have to worry about fluctuations and sudden temperature changes. This makes them perfect sources of comfortable and pleasant warmth. Natural gas outdoor heating units are the easy way to heat your alfresco area at the push of a button, giving almost instant warmth. The running costs of high efficiency outdoor gas heaters are a fraction of those of traditional umbrella style patio heaters and of course there’s none of the ash & smoke of wood fire that can spoil the ambience of your outdoor entertaining area. 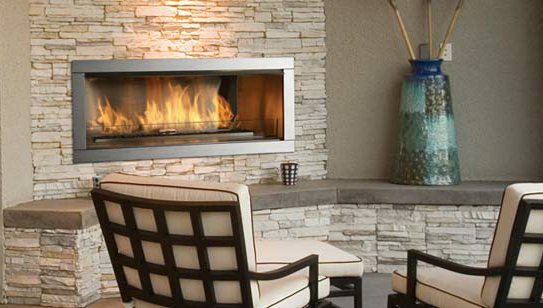 Hearth House provides a collection of sleek and artistic outdoor fireplace units that will be a great addition to your home. Be sure to discover our range and please contact us for any additional information.